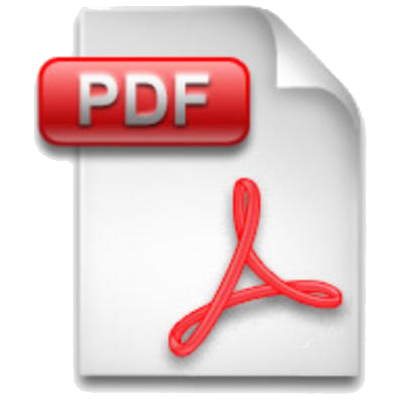 Digital Footprint – Do Today’s PDFs Meet Your Needs? As a follow up to yesterday’s topic of physical versus digital; let’s assume we are now moving more towards a digital footprint. That being the case, do you think the current formats (PDF and Epub) are up to par with your digital vision? I had several comments (off blog yesterday) in response to yesterday’s topic and one such comment was about the poor formatting of PDF file for readers. I am curious what you might have to say on this subject. Do you find the standard PDF e-book format suitable or problematic on mobile readers? My take is that there are possible formatting issues, mainly in reagrds to overall size, but I don’t own that many PDFs that are sized for in trade paperback size for tablet reading. Therefore, I am unable to really make a good comparison. Next Post RPG Stomping Grounds – Where Do You Get Your Fix?